Did you know late and beloved Nintendo President Satoru Iwata made a cameo appearance in WarioWare game? The game Iwata appeared in was WarioWare Inc.: Mega Party Game$!, released for GameCube about 14 years ago. 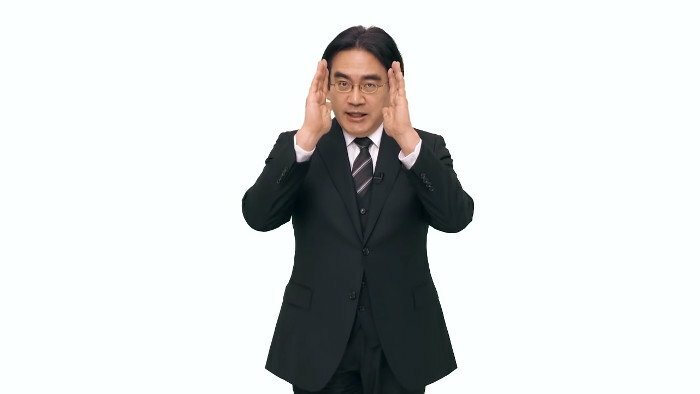 Iwata could be seen waving to the player from Wario’s television screen, thanking them for playing the game. GameCube, Retro, WarioWare Inc.: Mega Party Game$!